McDonald’s will hold a free community Fan Fest leading up to the 41st annual All American Games. The Fan Fest will include all-day activities and special performance by hip-hop recording artist, Kyle, presented by MIX by SpriteTM Tropic Berry exclusively sold at McDonald’s®. The McDonald’s All American Games gives high school basketball stars the chance to take their first steps towards professional greatness. 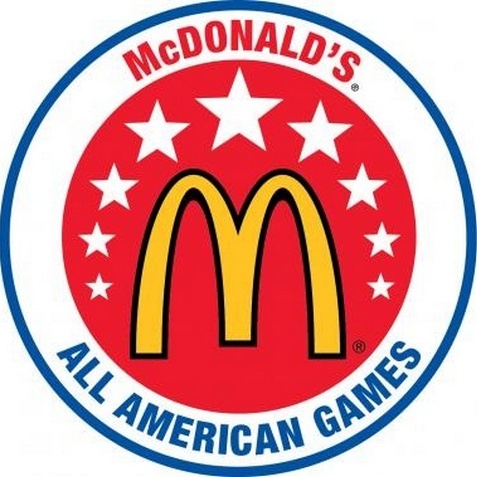 McDonald’s has hosted the prestigious games for 41 years, with more than 96 percent of the Games alumni going on to play Division 1 basketball. Tickets for the 2018 McDonald’s All American Games are now on sale via Ticketmaster and prices start as low as $14. The event (3/28, Phillips Arena) will feature a halftime performance by Ludacris.